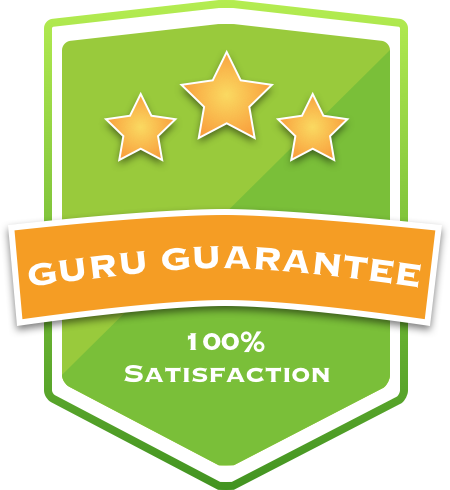 In order to join the LawnGuru platform, Service Providers must meet the following requirements. 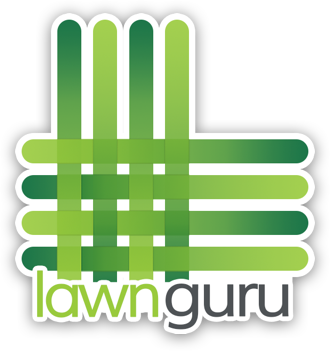 You will receive an automatic text notification once you've been approved and the LawnGuru Provider Guide will be emailed to you. Once the Pro Guide has been read and thoroughly understood, you may begin accepting jobs! Hint: The Pro Guide is loaded with tips & tricks to make you successful on LawnGuru. Overlooking the guide may result in penalty resulting from Provider Error.